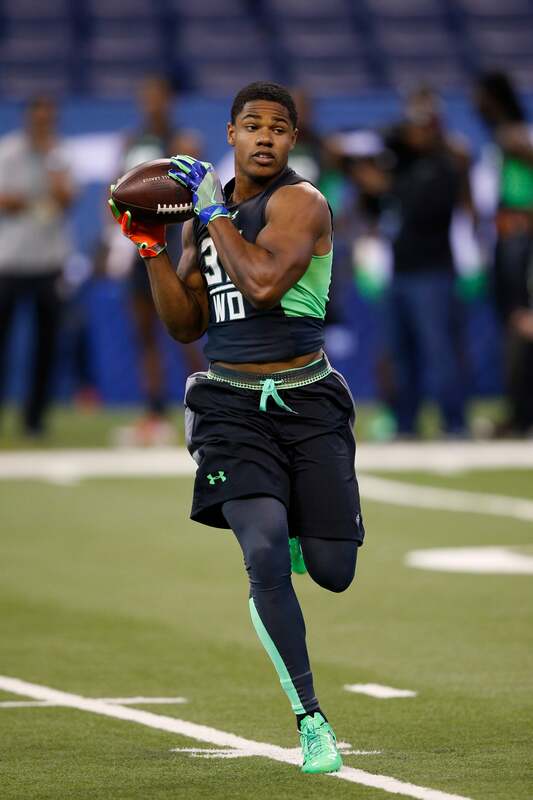 NFL season is back, and even if you're not into football, these players will keep you glued to the games. 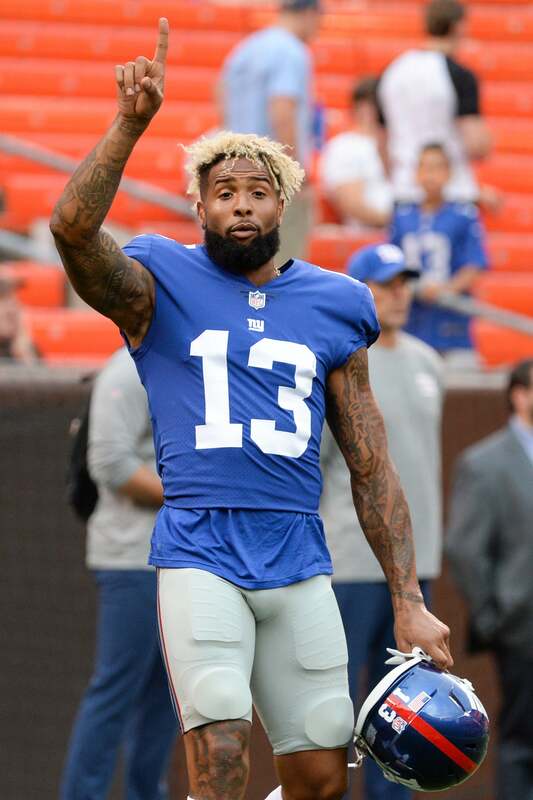 Nothing has changed, Odell Beckham Jr. is still what eye candy dreams are made of and still the #1 football bae in our hearts. 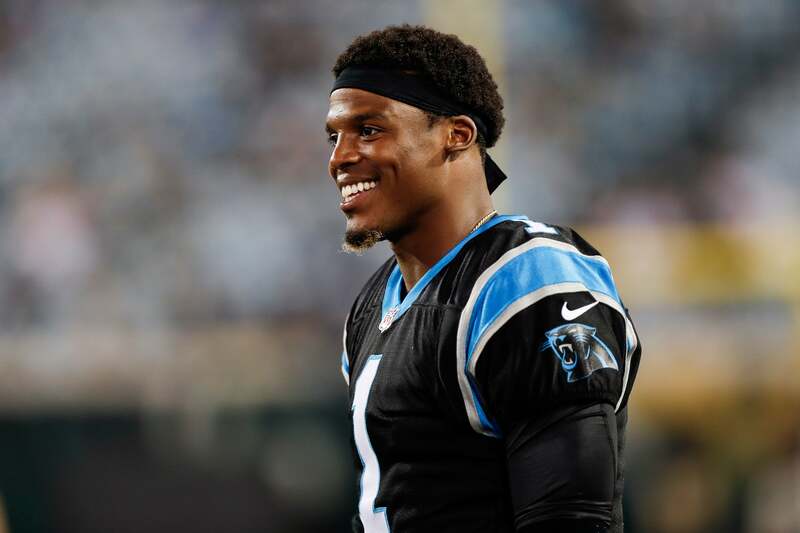 Our crush on Carolina Panthers quarterback Cam Newton will never ever ever die. Just look at those dimples! 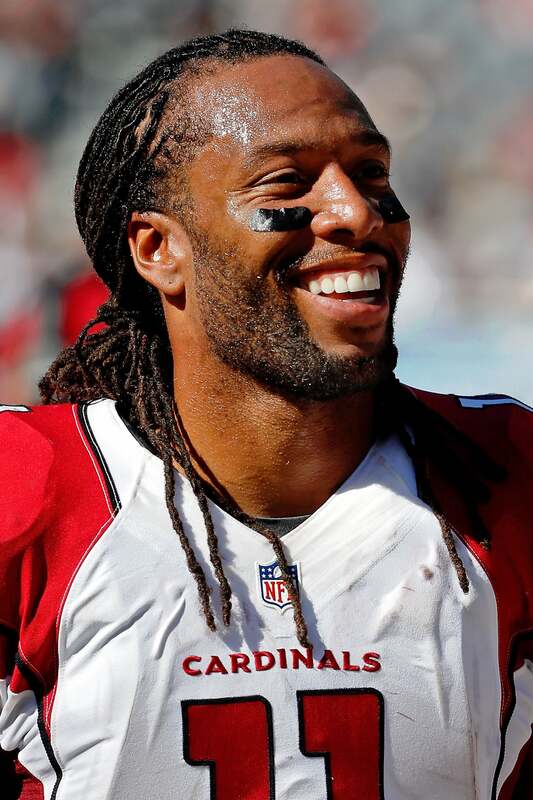 In what many believe will his last season in the league, Arizona Cardinals wide receiver Larry Fitzgerald is an all around good guy and player. Plus he has a killer smile that just takes our breath away. 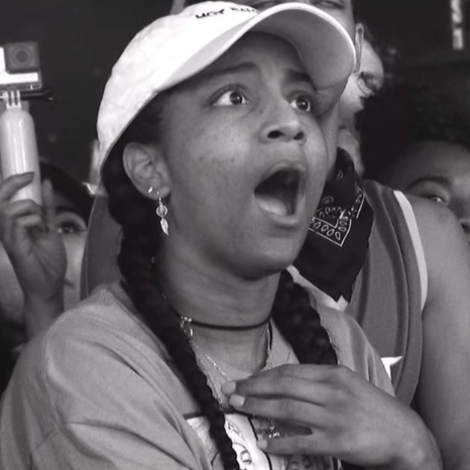 Hello hot chocolate! 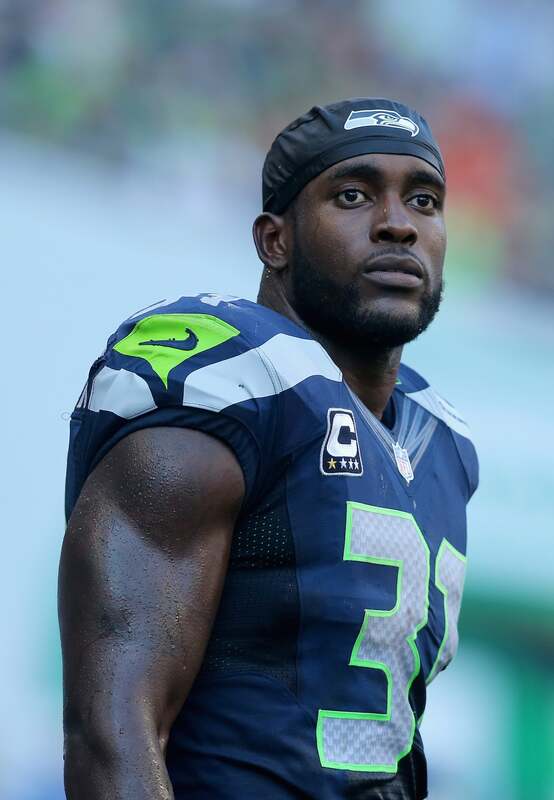 Kam is safety for the former Super Bowl Champion Seattle Seahawks and he's a native of Norfolk, Virginia. 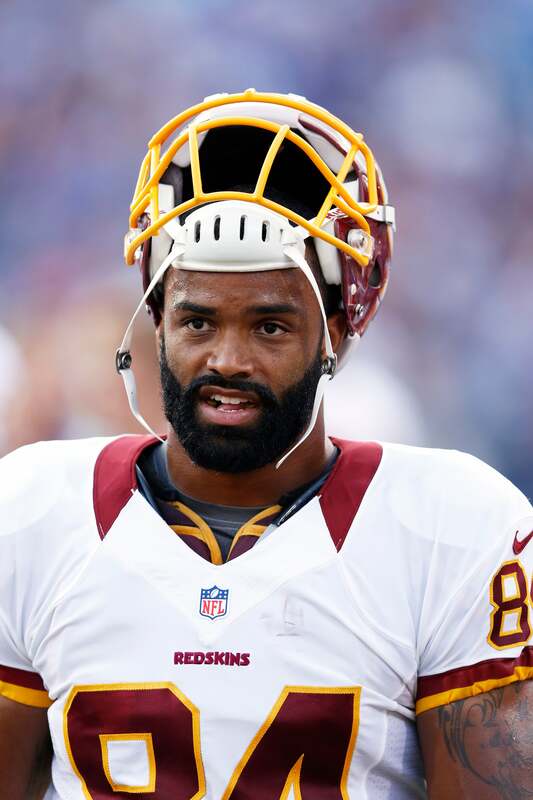 Ok we'll say it, Washington Redskins tight end is absolutely a bearded bae. 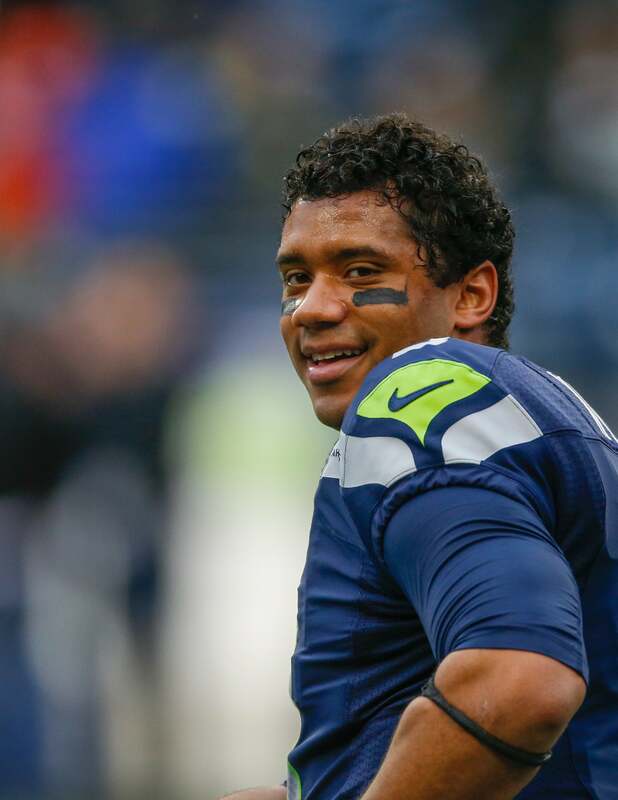 Ciara is one lucky lady beause the Seattle Seahawks quarterback is such a fan-favorite. 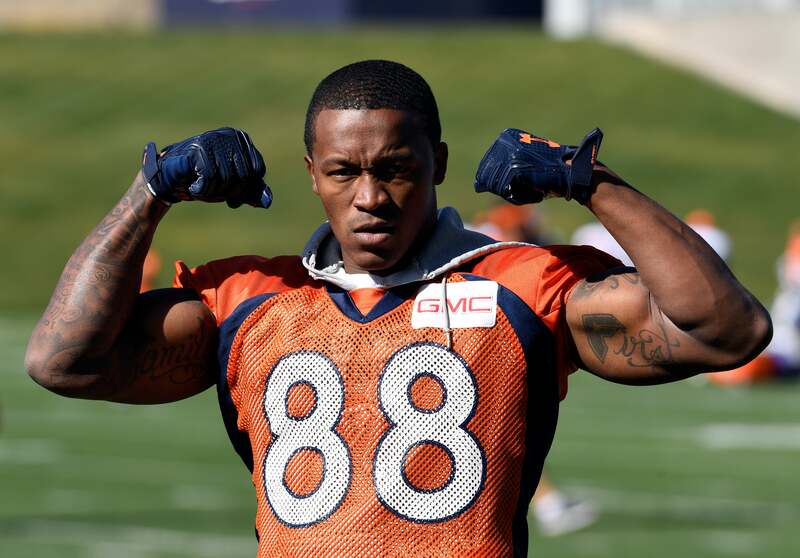 Wide receiver Demaryius Thomas for the Denver Broncos is worthy of a touchdown in our eyes. 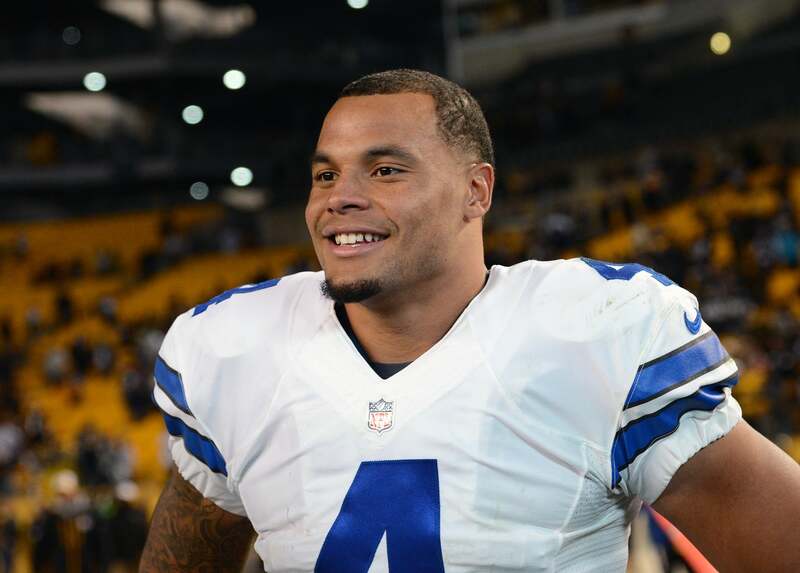 Dak Prescott may be the quarterback of America's team--the Dallas Cowboys--but he is also the quarterback of our hearts. 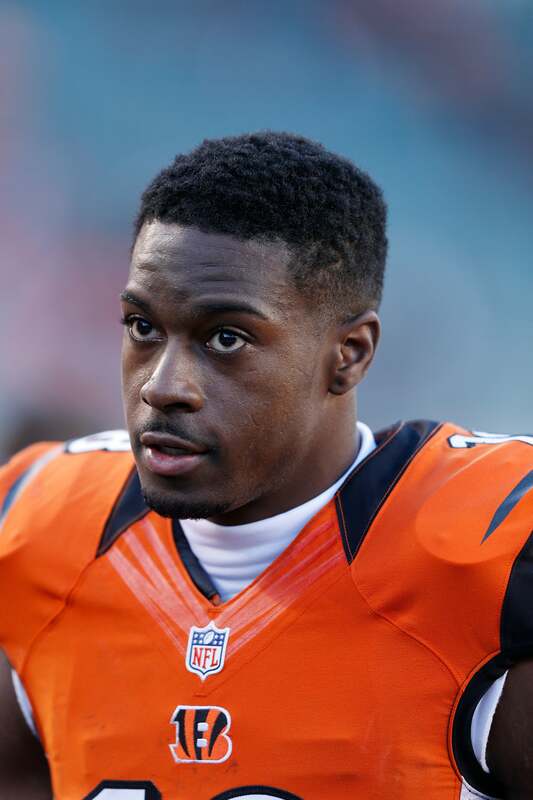 Bengals wide receiver A.J. 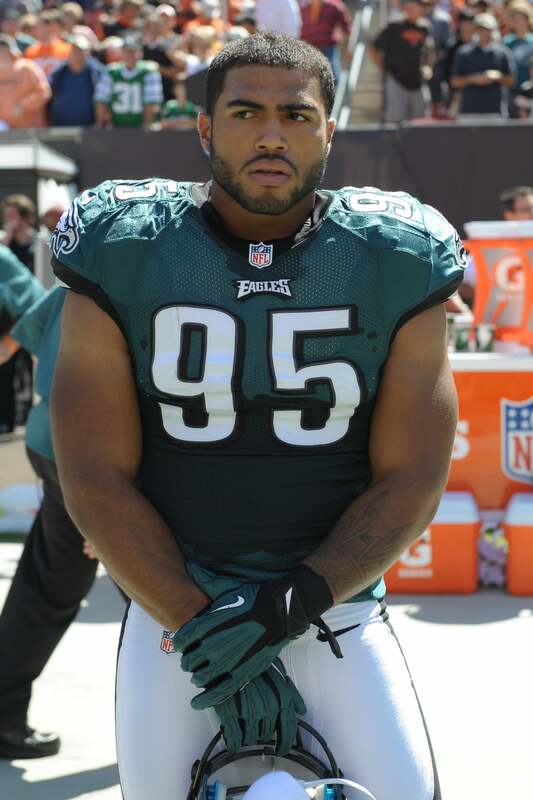 Green is a humble and wholesome family man and we love it! 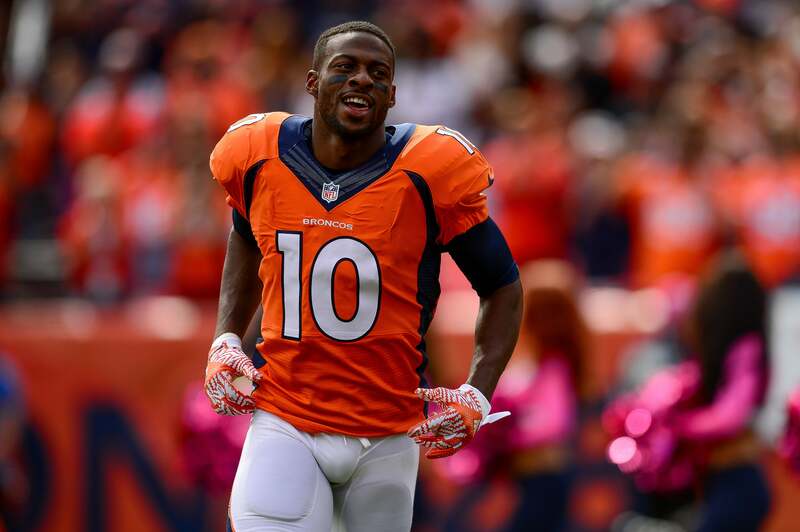 Denver Broncos wide receiver Emmanuel Sanders is every bit of yes! 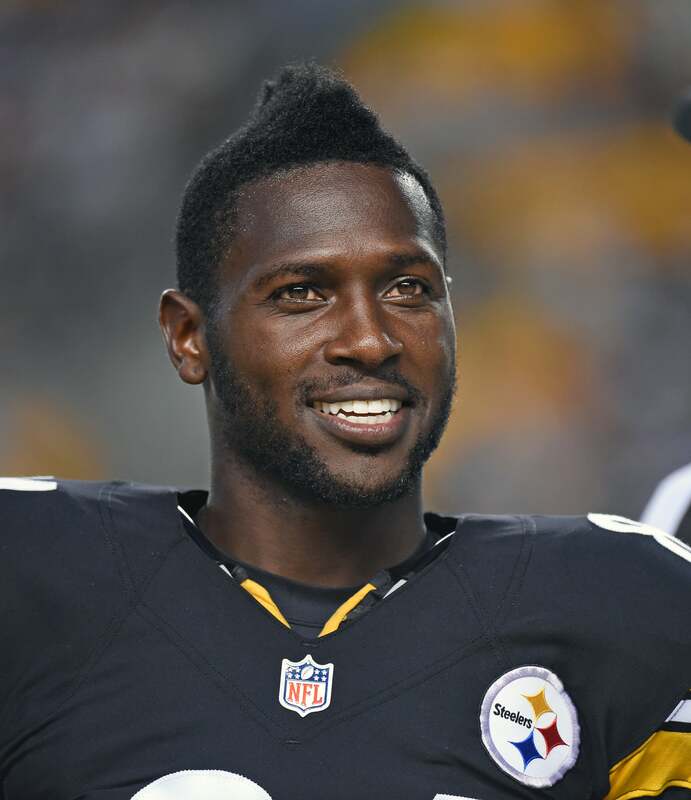 You might have loved Pittsburgh Steelers wide receiver Antonio Brown on Dancing with the Stars but you'll love him even more on the field! 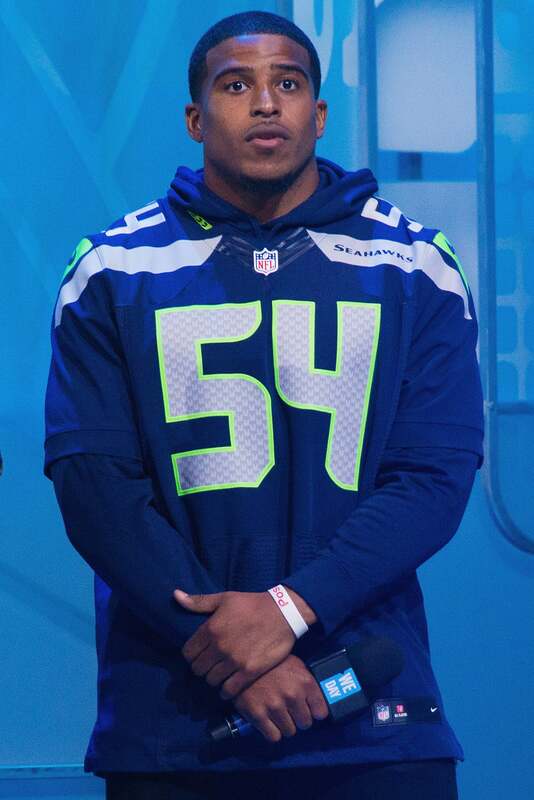 Seattle Seahawks linebacker Bobby Wagner is oh-so easy on the eyes! 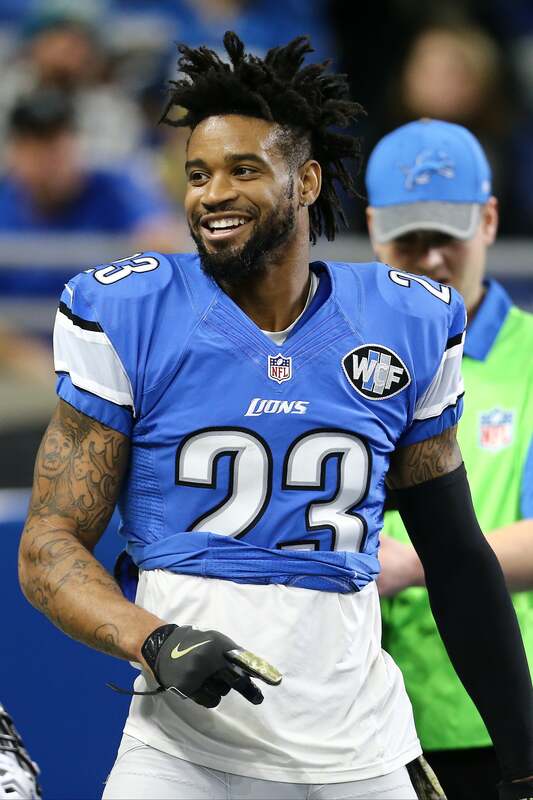 Detroit Lions cornerback first stole our hearts in the 2013 NFL draft and ever since we've been in love with him and his smile. 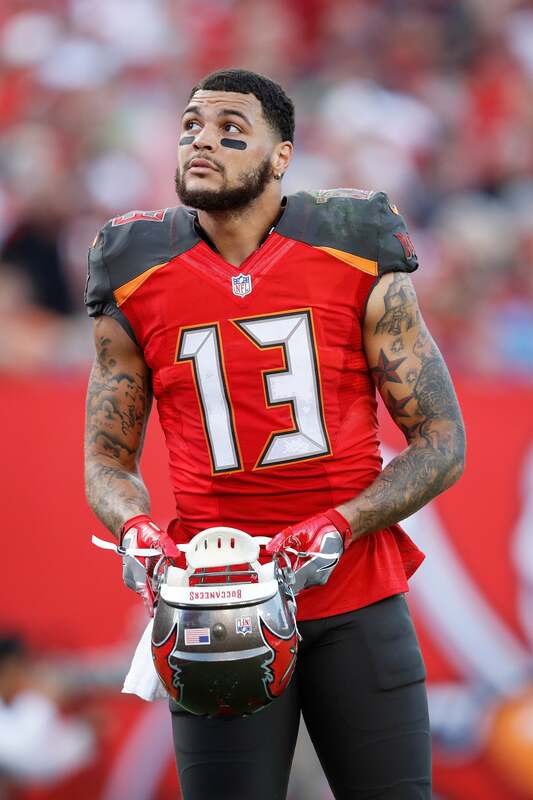 Tampa Bay Buccaneers wide receiver Mike Evans is swoon-worthy and then some.